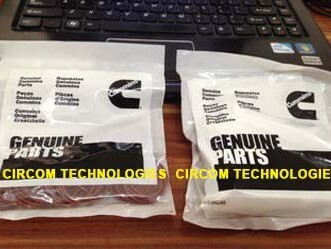 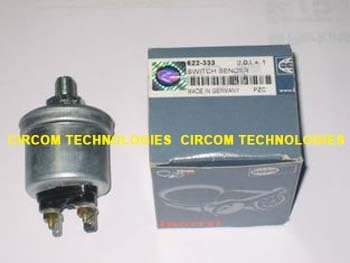 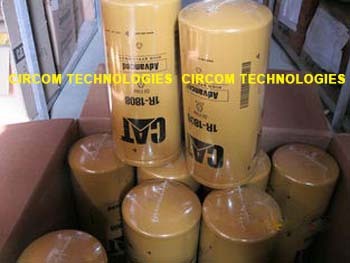 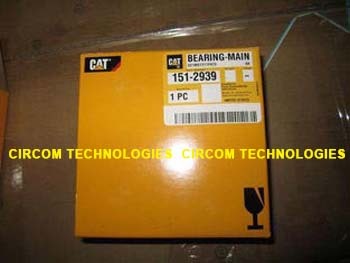 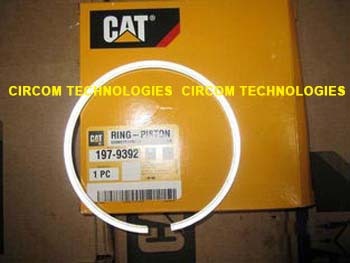 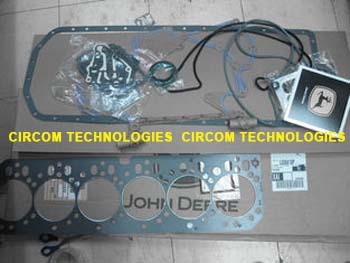 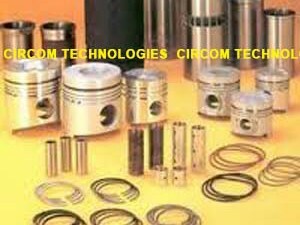 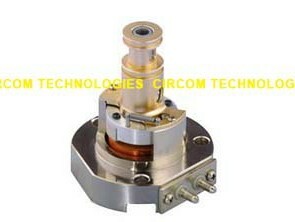 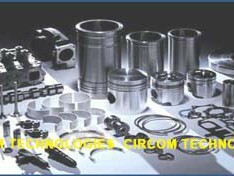 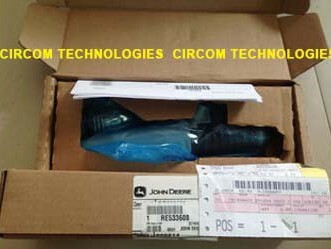 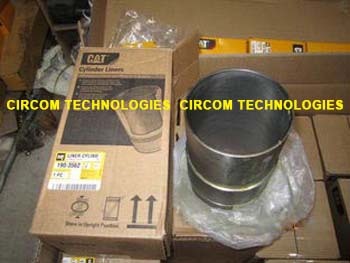 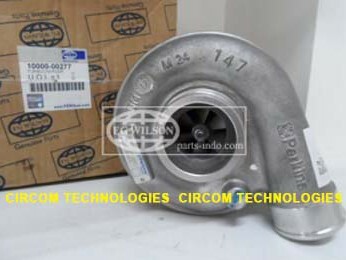 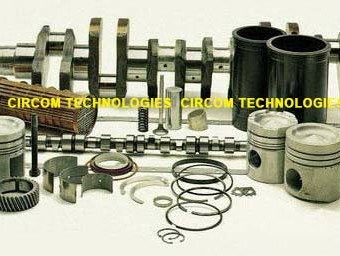 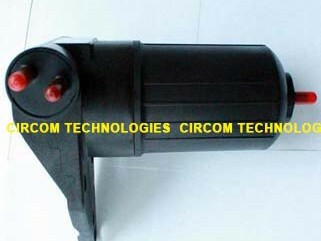 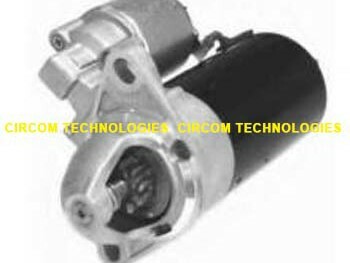 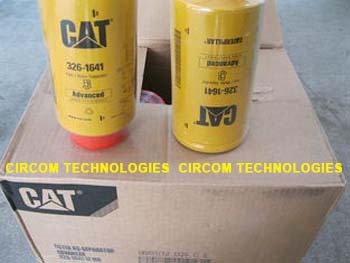 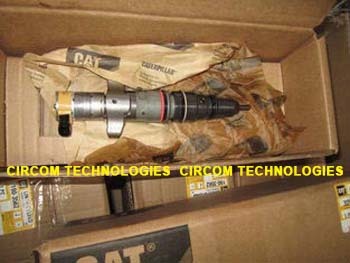 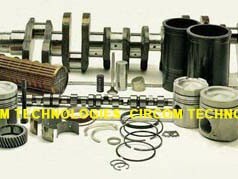 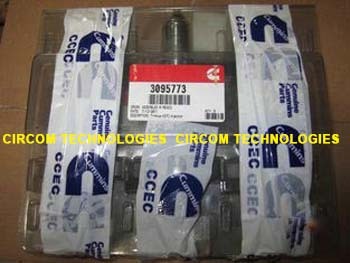 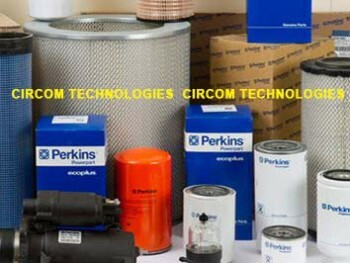 Circom Power technologies usually maintains stocks of fast moving Engine spares for the generators we sold. 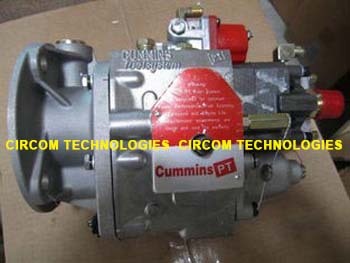 Also available full range of Cummins Engine Spare Parts such as cummins 4bta engine spares, cummins 6bta engine spares, cummins 6cta engine spares, Cummins LTA10 Engine spares, cummins nta855 engine spares, cummins kta19 engine spares, cummins kta38 engine spares, cummins kta50 engine spares etc..
Perkins Engine Spare Parts,John Engine Deere Spare Parts which comes for various diesel generator engines Such as engine pistons, Cylinder Liners, Main Bearings, Piston Ring set, Conrod Bearing, Fan drive belts, Water pumps, Fuel lift pumps, Gaskets etc. 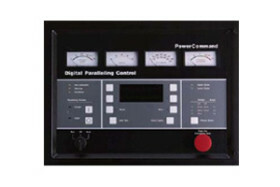 We supply Generator Radiators accordance to engine manufactures specifications. 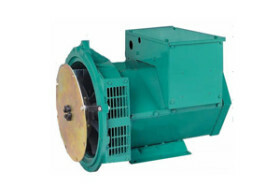 When inquiring about a Diesel Industrial generator engine spare part, please keep ready the following information prior to contact us; Do not inquire spare parts for 2KW-10KW range generators which operating at 3000RPM.